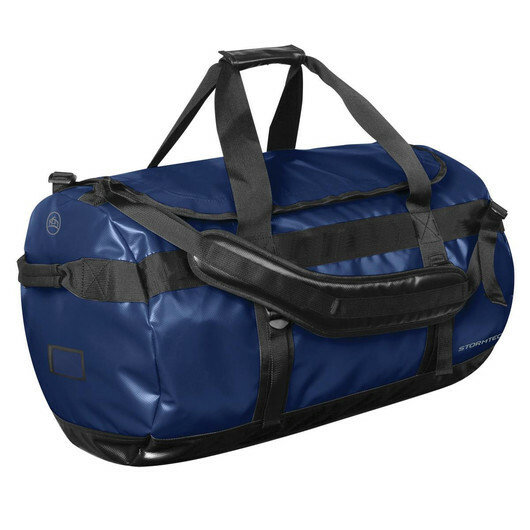 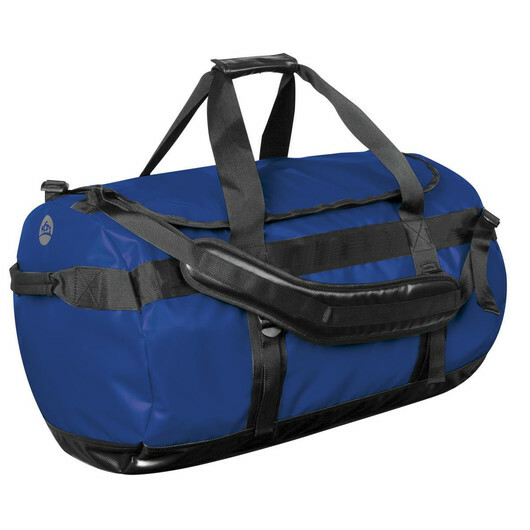 A medium sized gear bag made with reinforced waterproof fabric in your choice of many bright colours. Our medium sized waterproof gear bag will make your next adventure something to remember. 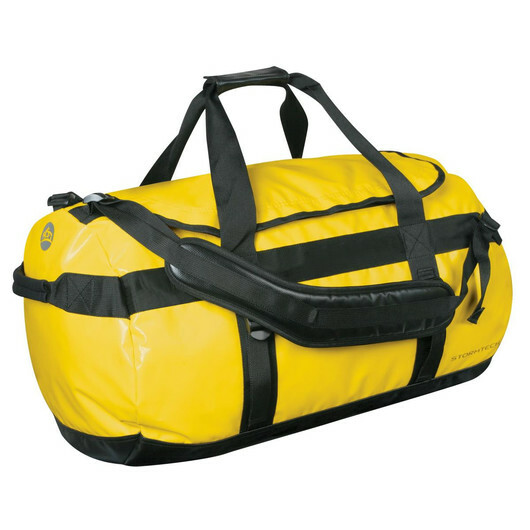 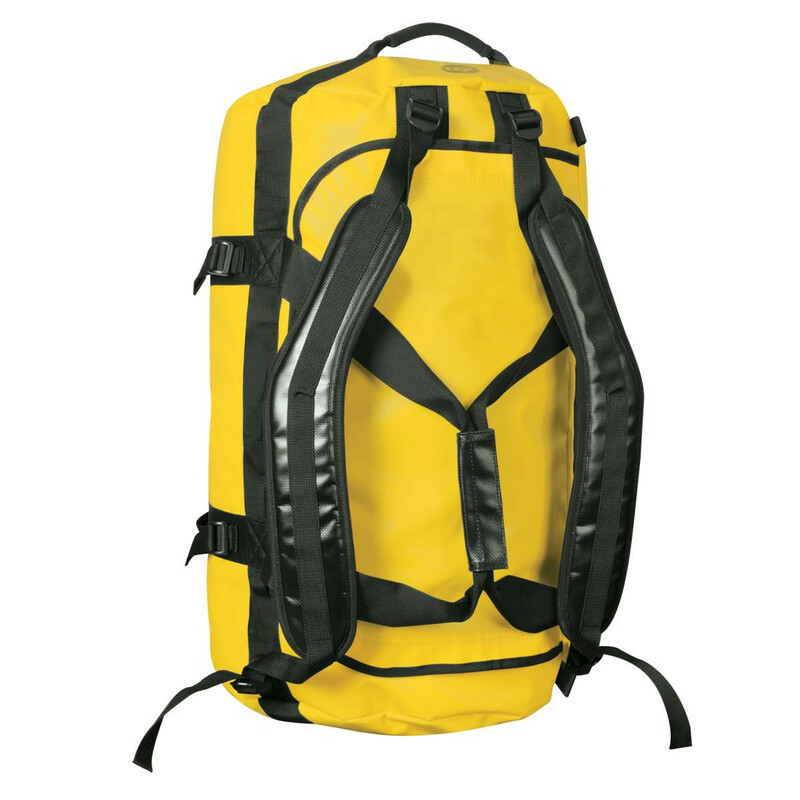 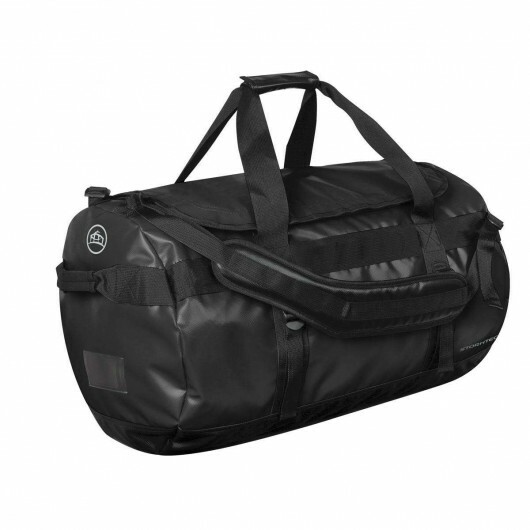 Built to optimise both durablity and versatility these bags are great for a wide variety of activities. 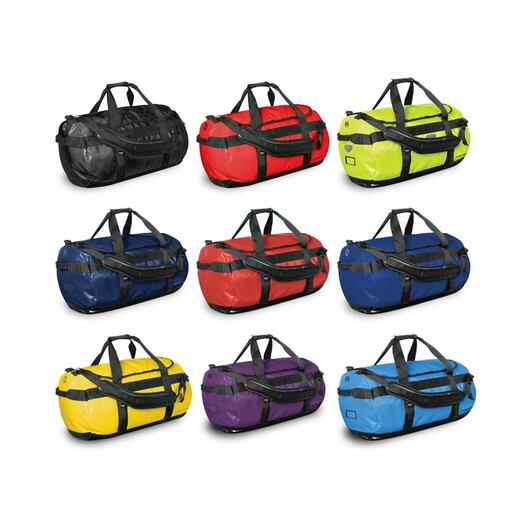 Available in a wide array of bright colours these kit bags keep everything inside dry and safe so you can travel worry free. Great for the gym, sporting teams, water sports, camping and much more!